In our previous post, we spoke about the popular gaming concepts that rule the world. This time around we tackle the burgeoning non-gaming sector. 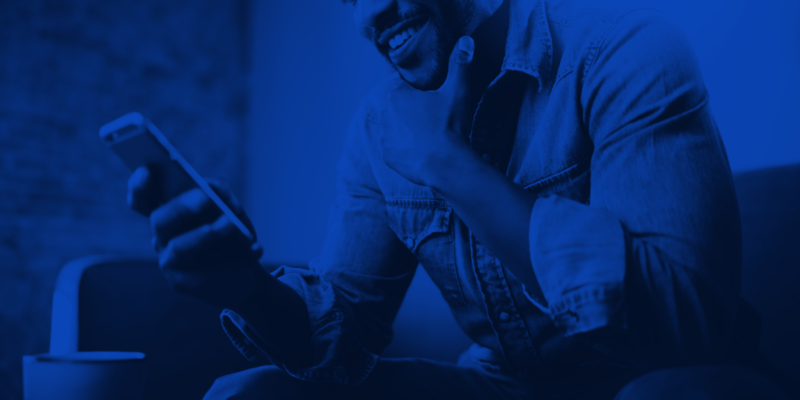 In the app world, user interests outside of gaming encompass a wide range of content including social networking, entertainment, productivity and many more. At InMobi, we analyzed thousands of apps and millions of users across continents to identify app interests. 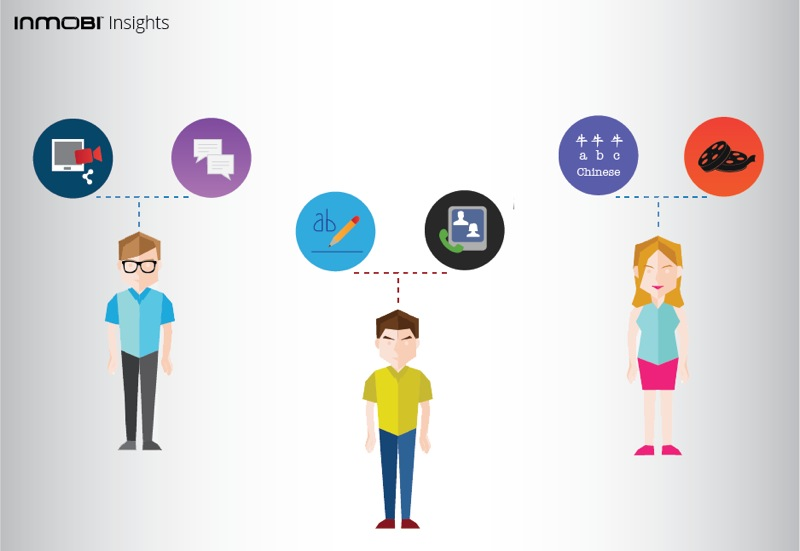 Users who displayed a specific app interest were grouped into an Appographic Segment. A deeper look at the data we analysed revealed interesting answers to some questions we posed, such as - Which is a more popular category? Instant Messaging or Photo & Video sharing? 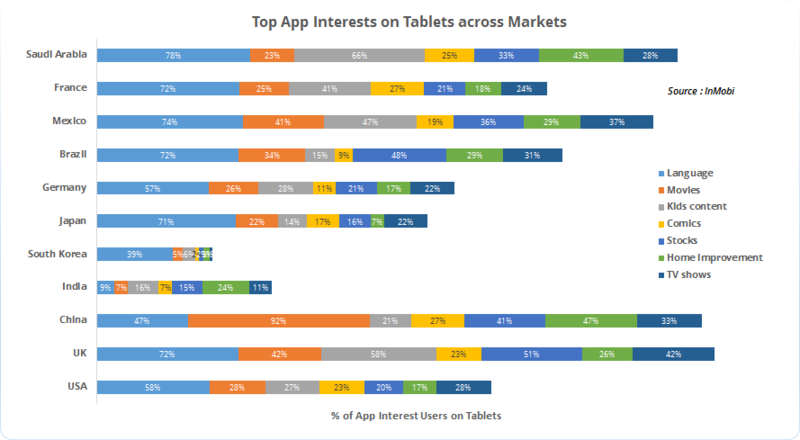 Is app interests similar across Smartphones and Tablets? Does no country deviate from the global trend on app interest? The answers were reflective of the cultural diversity. In this age of selfies, instant sharing and updates and live stream video, it is no surprise that the top concepts around the world are reflective of that. 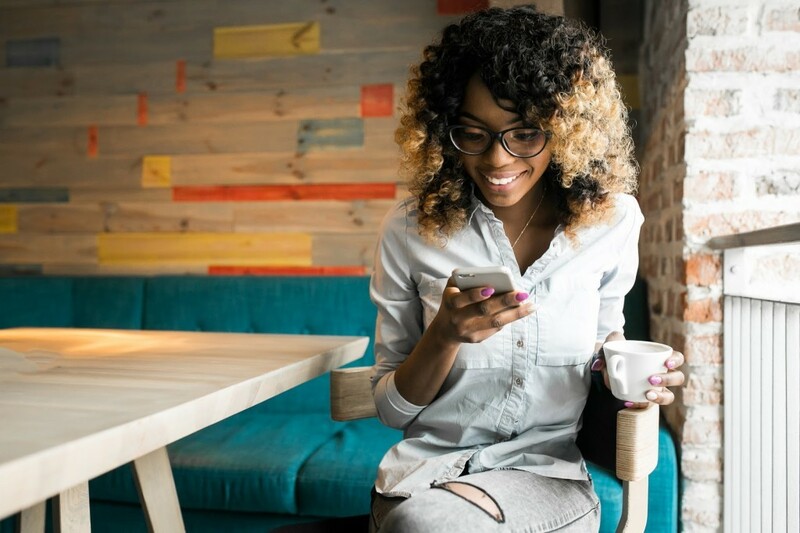 As new users join the smartphone bandwagon everyday, there is an ever increasing need to connect and communicate with the world. Apps satisfying such a need either via video and audio calls, photo and video sharing or through good old instant messaging, top the charts. The trend continues across markets as users around the world consume and contribute via photos and video, chat and visual and audio calls. Some markets though displayed interesting consumption patterns. 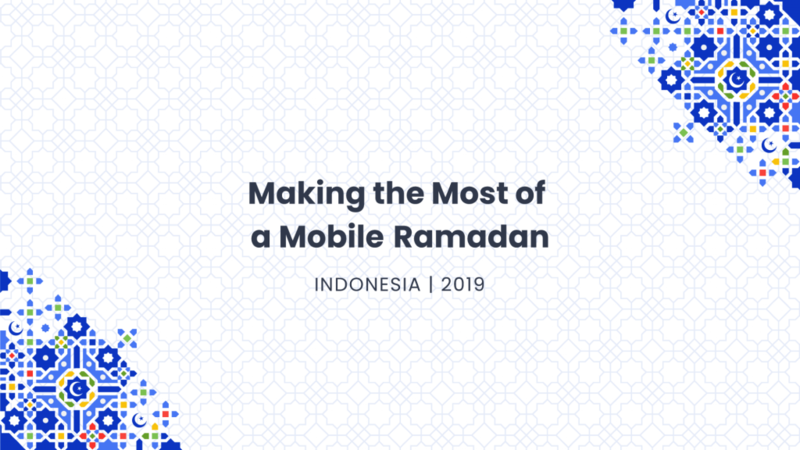 With three of the Top 5 apps in Indonesia offering visual and audio calling, it is no surprise that Indonesians love connecting with friends and family via Video and Audio calling apps. This is being driven by robust economic growth, rising spending levels amongst users, an increasing demand for technology devices and online services coupled with intense competition between mobile operators that is pushing prices down. The Chinese users love taking pictures and videos just as much Indians and Japanese do. A look at the top apps in China confirms the same. If you thought app interests remained consistent across devices, well think again. 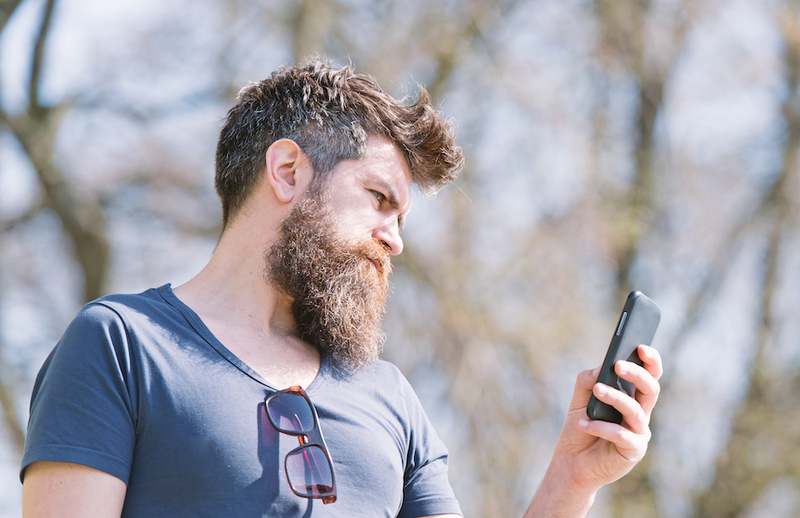 User behavior changes drastically across Smartphones and Tablets. It surely lends itself to an interesting pattern, one that advertisers need to pay close attention to. We observed a stark contrast in user behavior across these two devices. 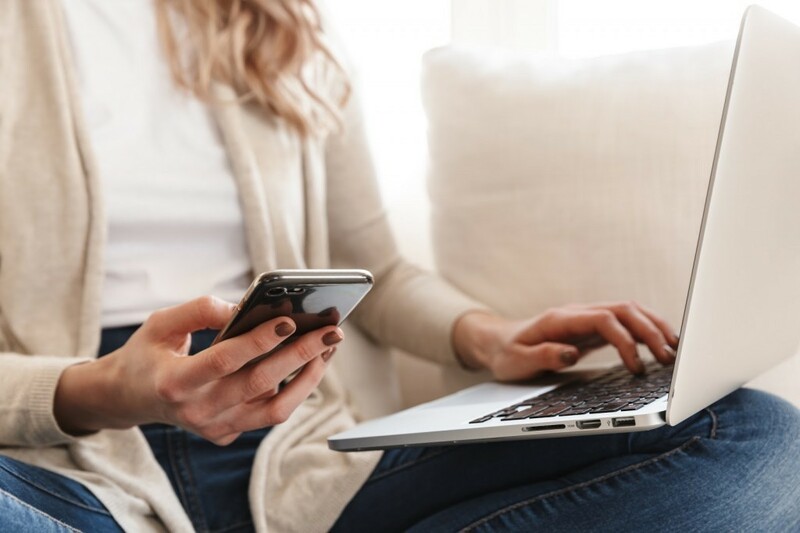 While Smartphones are used for communication either via video or audio calls, messaging or photo and video sharing, Tablets were popular for recreational and learning purposes. Users are leveraging the bigger screens of Tablets to learn a new language, watch movies and Tv shows or read comics leisurely. Tablets have also become integral to parenting as parents turn to interactive and engaging apps for kindergarten and early elementary learning for their children. Easy access to learning content is encouraging parents to begin their children’s learning early on. 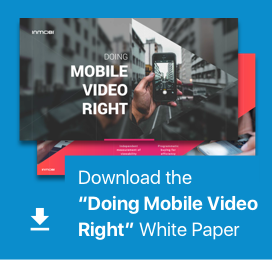 The wider screen lends itself to diverse usage patterns, one which advertisers can leverage to engage with their audience with relevant content.